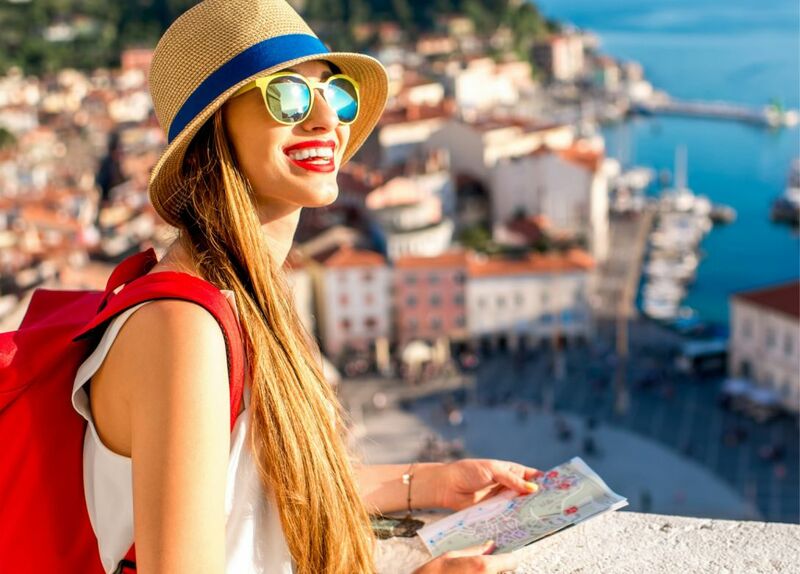 Klook is Asia's largest in-destination travel services platform offering more than 10,000 activities, tours and attractions over 80 destinations. 1. Unless otherwise specified, the offer is valid from 14 January to 30 June 2019, both dates inclusive ("Year-Round Offer Promotion Period"). 2. Unless otherwise specified, the promotion applies to cardholders ("Cardholders") of Citi Credit Cards issued by Citibank (Hong Kong) Limited ("Citibank") ("Eligible Cards"). 3. Card holders ("Credit Card Holder") must register an account on KLOOK's website and mobile app ("KLOOK Booking Platform") to book and purchase products. The Credit Card Holder must enter "KLKCITIYRO19" on the payment page to enjoy 5% off total payment of all the activities / products purchased at the KLOOK Booking Platform except for the following activities / products: Universal Studio Japan, Tokyo Disneyland, JR Pass and any other products / activities as specified by KLOOK from time to time. 4. Each Credit Card Holder can only use the Promo Code once during the Promotion Period. The Promo Code cannot be reused for multiple times. The discount amount is capped at HKD1,000 in total. 5. The Promo Code is not transferable and cannot be used in conjunction with other promotions or discounts, coupons or memberships offers. The Promo Code cannot be transferred and exchanged for cash, credit limit or other discounts/products/services. 6. In the event of any unauthorized transaction(s) and any transaction(s) that are cancelled, charge-back, return of goods and/or refund, or any other categories as KLOOK may determine at its sole discretion from time to time, the discounts mentioned in Clause 1 will be cancelled or returned along with any cancelled or reversed transaction(s). 7. Please refer to the KLOOK Booking Platform for the most updated prices. KLOOK supports payments in different currencies. Rates of products / activities on the KLOOK Booking Platform may vary slightly due to exchange rate fluctuations. The currency and amount specified on the payment page of the KLOOK Booking Platform is the amount that KLOOK will deduct from the purchasers' credit cards. Some credit cards may charge additional fees in handling certain currencies, so please consult the credit card issuer if in doubt. 8. KLOOK reserves the right to amend, modify, suspend, cancel or terminate the Promo Code and these Terms and Conditions at any time without prior notice. In the event of disputes, the decision of KLOOK shall be final and binding. 9. The offer applies to holders of Citi Credit Cards and/or Citi ATM Cards with Visa/Mastercard functionality, issued by Citibank (Hong Kong) Limited and other Citi entities. 10. General terms & conditions apply. Please visit citibank.hk/yro2019tnc for details.